Micrometers are instruments used for precision measurements of very small distances. While they are fairly easy to use, it's important to observe several precautions when using them to avoid unnecessary errors. The style and design vary, but all micrometers generally include some of the same basic parts. Turning the thimble or the ratchet rotates the screw, which moves the spindle closer to or farther from the anvil. Lines on the thimble enable the user to determine how great the distance is between anvil and spindle at any given time. It's essential to ensure the anvil is clean before you try to measure anything. Hold the item you want to measure so that it's squarely between anvil and spindle -- if it's at an angle, you will not make an accurate measurement. If you are right-handed, it's best to hold the micrometer in your right hand and the part you want to measure in your left; if you are left-handed, reverse this orientation. One of the most important precautions to take is to avoid over-tightening the thimble, which could damage either the micrometer or the item clamped between spindle and anvil. Many micrometers come equipped with a torque-sensing ratchet; if so, use the ratchet to tighten the micrometer and cease turning the screw once the appropriate torque has been reached. Specific instructions may vary -- always consult the manufacturer's guidelines before attempting to use your device. Brennan, John. 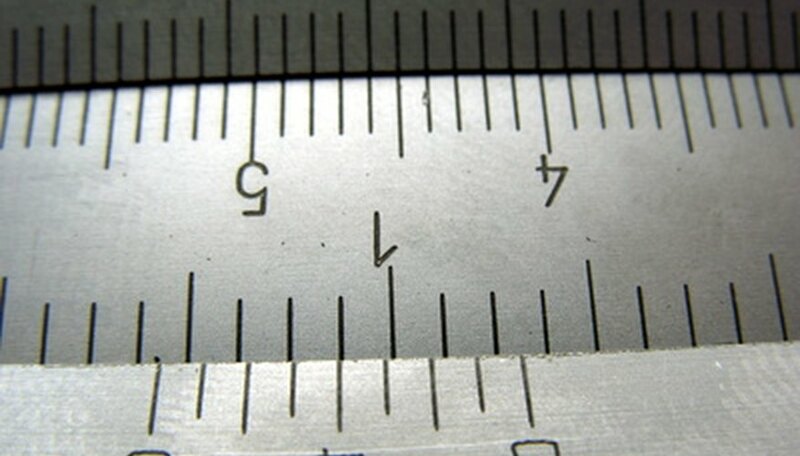 "Precautions to Take When Using Micrometer Screw Gauge." 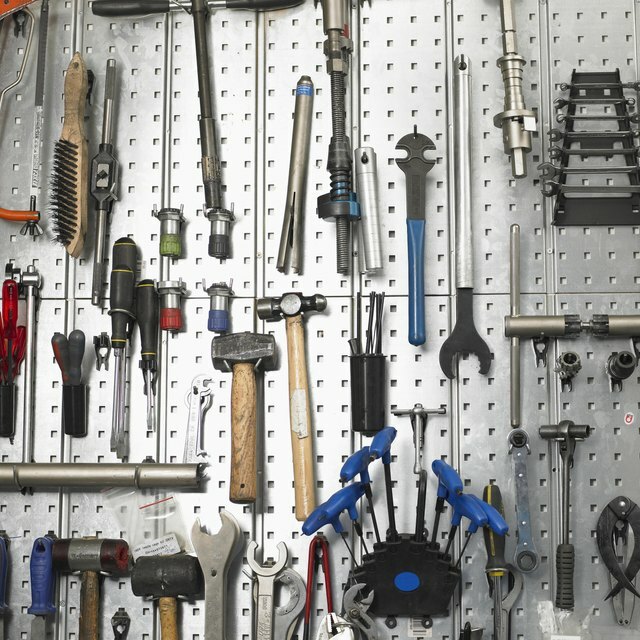 Sciencing, https://sciencing.com/precautions-using-micrometer-screw-gauge-7726511.html. 24 April 2017.